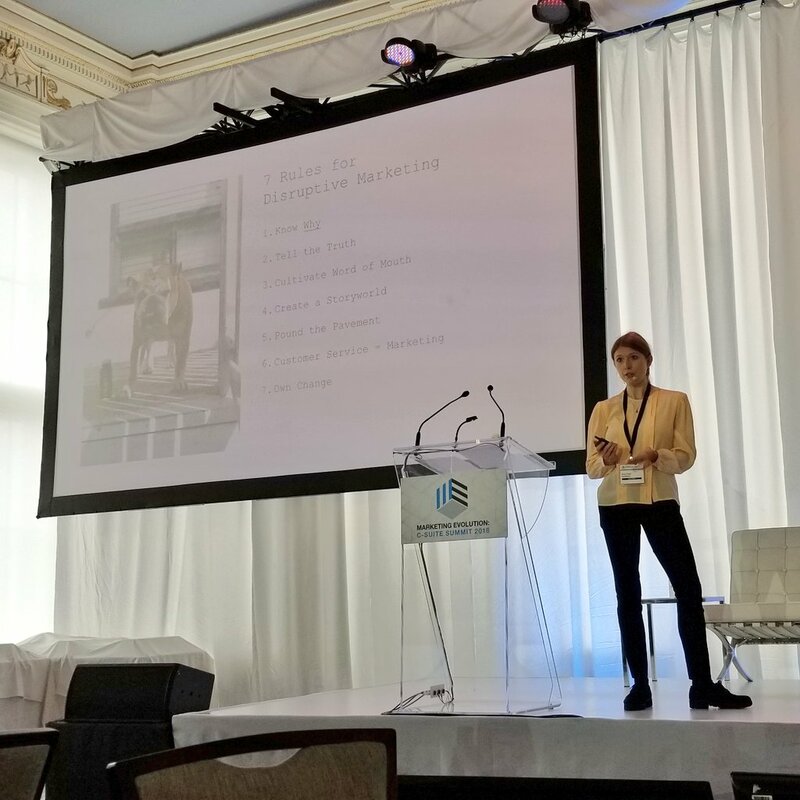 Last week, two members from Active had the opportunity to attend the Fall edition of the Marketing Evolution C-Suite Summit in Toronto. 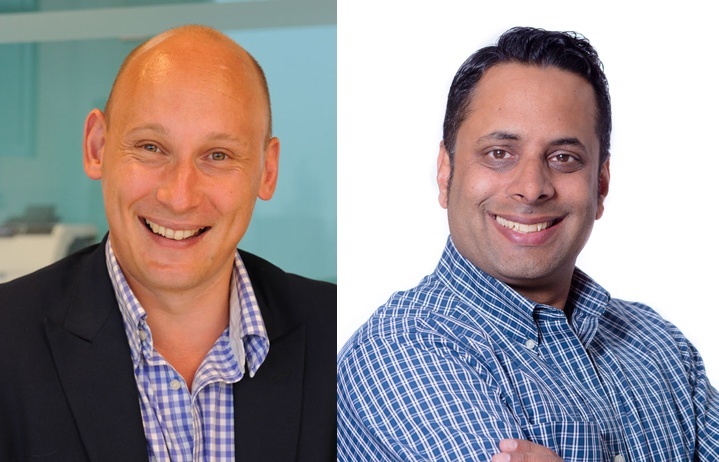 Karim Kanji, Director, Social Media Strategy, and Steve Muscat, VP, Strategic Partnerships, took some time away from their busy schedules to share some takeaways from the conference. There were many great sessions throughout the day, but a few stood out as particularly interesting and informative. 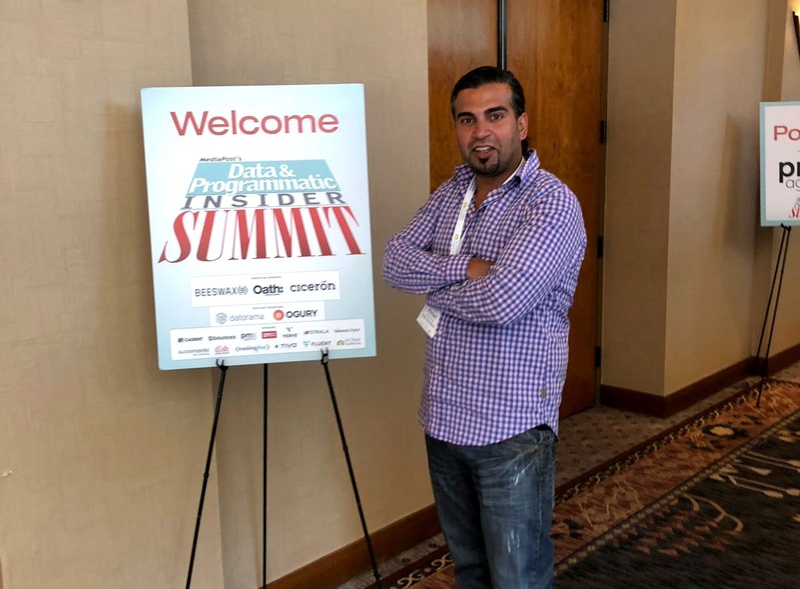 Recently, Ahmed Al-Waili, Active Canada's Director of Programmatic, traveled to Lake Tahoe, California, to participate in a panel discussion at the MediaPost Data & Programmatic Insider Summit. 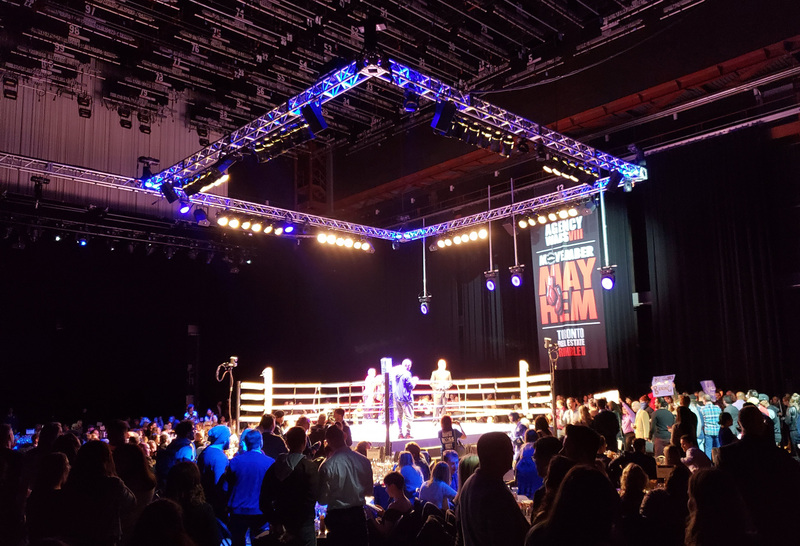 Attended by advertisers, agencies, and vendors, the conference was about all things programmatic, including common challenges faced in the space, solutions to those issues, and how people are leveraging the technology for their campaigns. With over 8 years of online marketing experience and 6 years in the programmatic space on both the buy and sell sides, Ahmed was a fitting choice to participate in the conference as a speaker. Ahmed joined several industry colleagues in a panel discussion entitled "Can Programmatic Build Brand?" 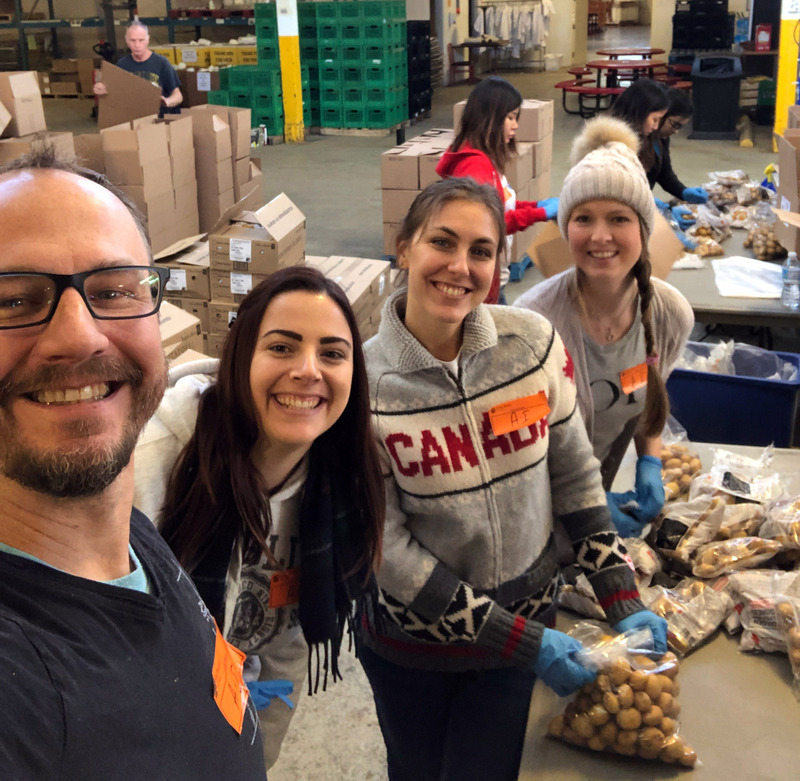 Active Canada recently had a visitor from across the pond: Dean Wilson, CEO of the International Division dropped by for a few days to share some global updates with the team. While he was in town, Dean also sat down with Karim Kanji, Director, Social Media Strategy, to do an exclusive interview for the Active International podcast. 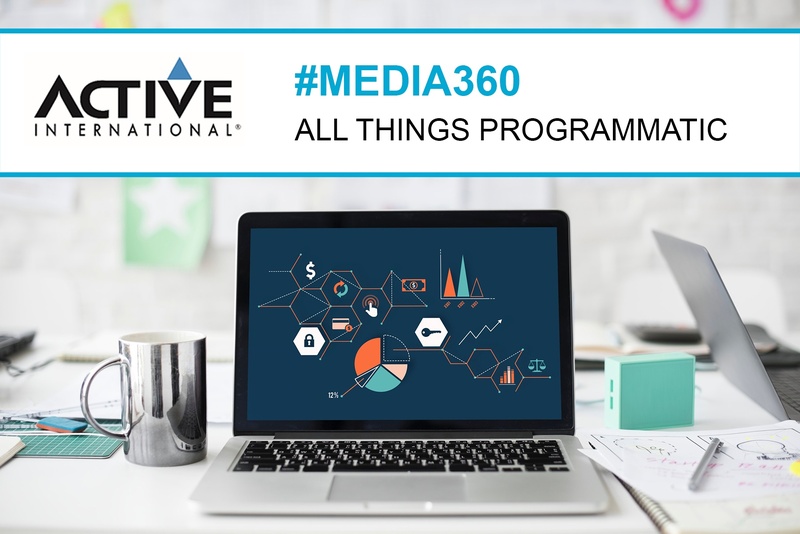 In today's digital media landscape, Programmatic has been changing the way that media is bought and sold. Programmatic is on the rise, as advertisers are continuing to allocate more ad spend to these types of campaigns. 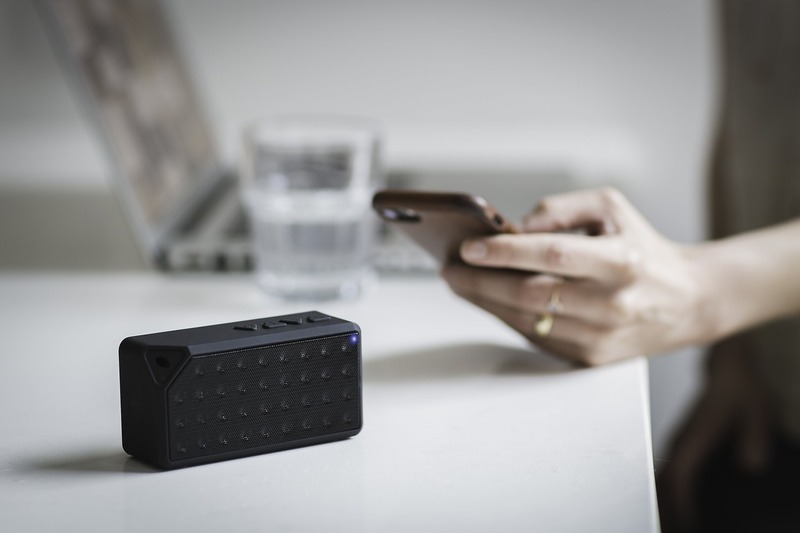 With voice activated devices such as the Amazon Echo and Google Home becoming increasingly more prominent, retailers have a great deal to consider when incorporating this medium into their retail marketing strategies. Over the past few years, we have seen a consistent increase in digital content, which has paved the way for increased advertising opportunities and spend. It's no surprise that audio has been following the same trend, with digital audio and podcasts emerging as hot topics in the industry.